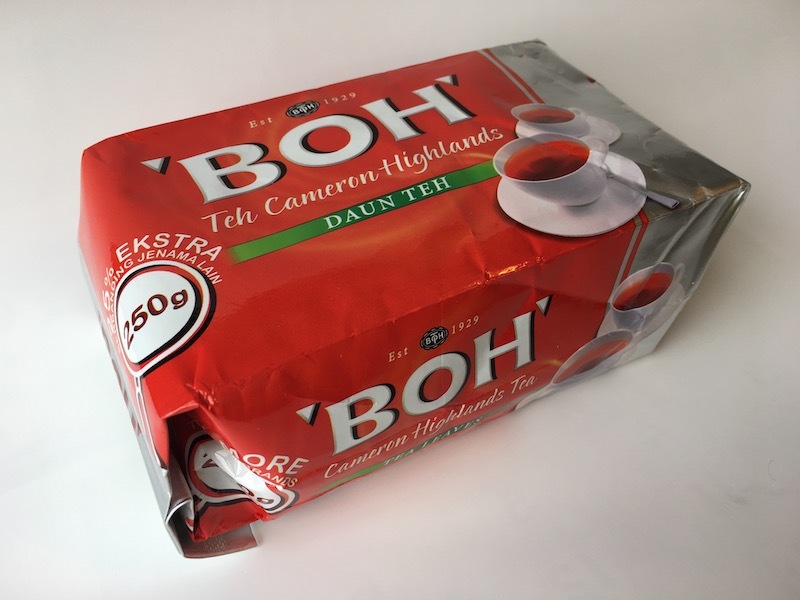 From its strength, to its robust flavour and rich golden colour, this Broken Orange Pekoe made BOH a name synonymous with great tasting tea across homes, fine restaurants and street-side stalls. 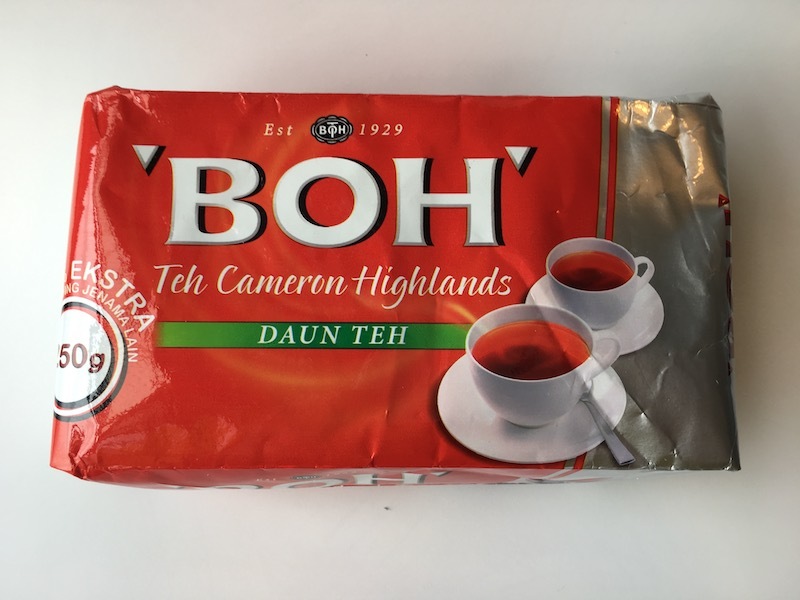 BOH Tea owes its invigorating and full-bodied flavour to the lush and temperate slopes on which it is cultivated – promising a satisfying brew in every cup. Copyright © BOH Tea .jp 2017-2019 All Rights Reserved.